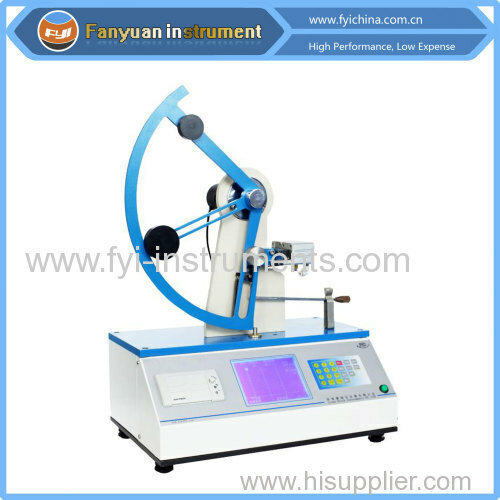 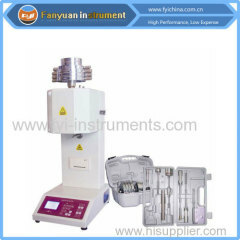 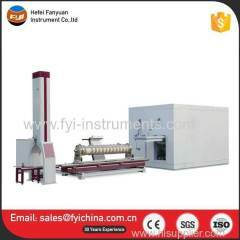 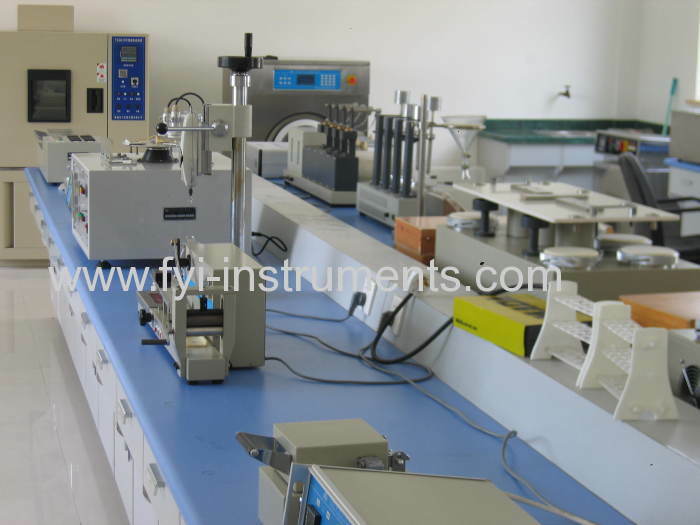 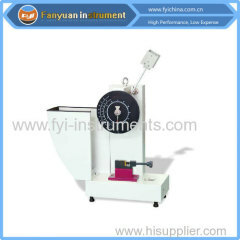 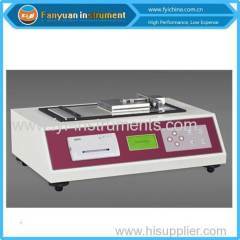 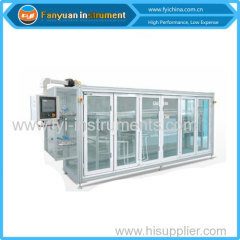 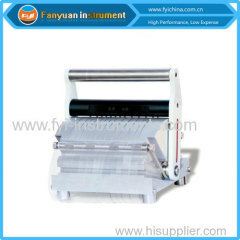 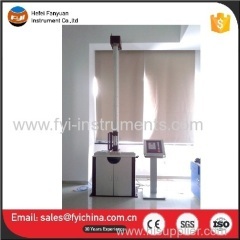 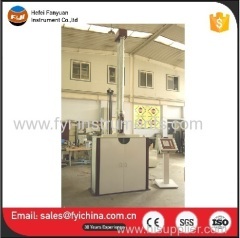 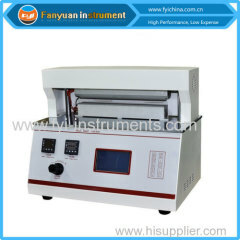 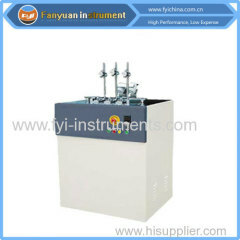 DW5710 Pendulum Impact Tester TAPPI T414 is used to determine the ballistic tearing strength of films, sheets, flexible PVC, PVDC, waterproof roll, weaving material, polyolefin, polyester, paper, paperboard and non-woven fabric. 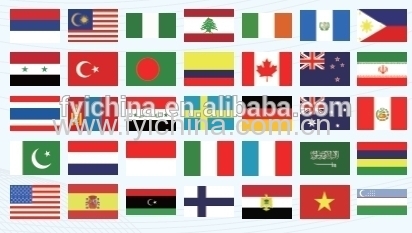 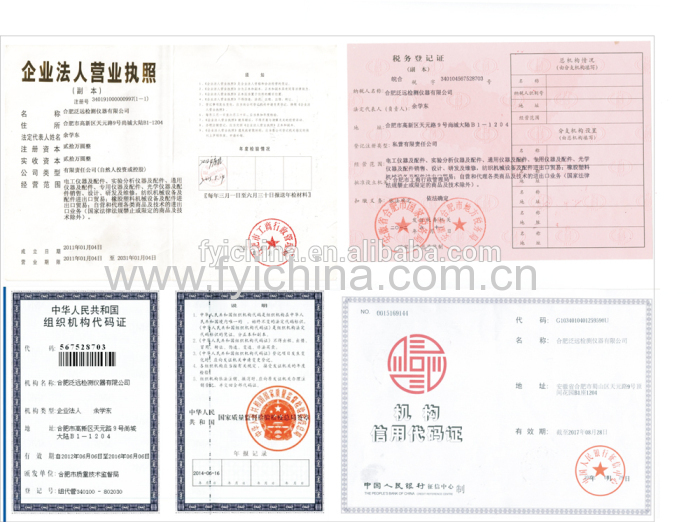 It is not only applicable to plastic film and sheet, such as films of polyolefin, polyester and Al compound packing film, paper, paperboard, weaving material, but also to heavy packing bag, rubber/latex gloves and paper ticket. 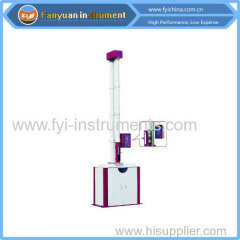 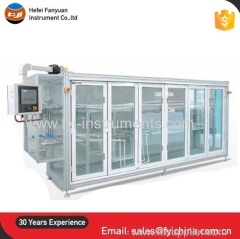 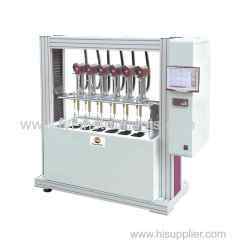 C. Our Pendulum Impact Tester TAPPI T414 adopts top quality material including imported parts, most of the critical component are adopting first class brand . 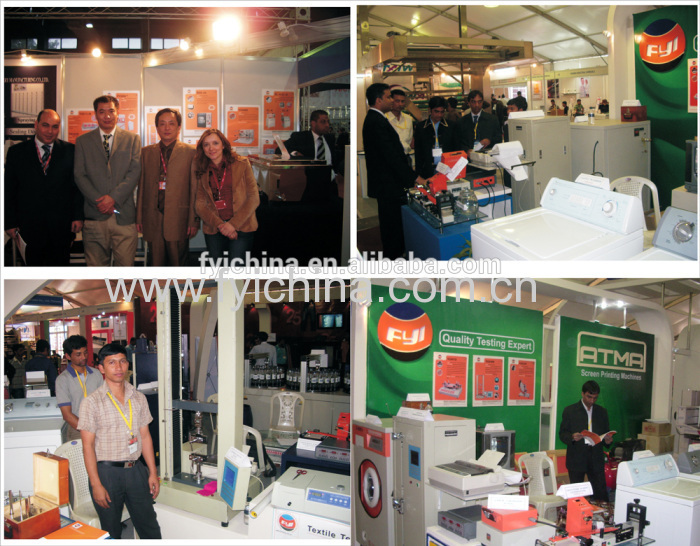 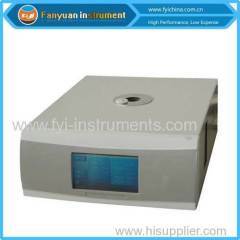 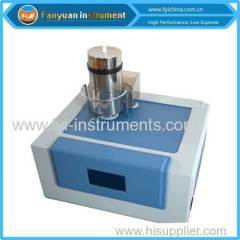 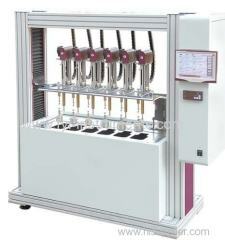 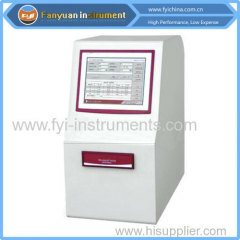 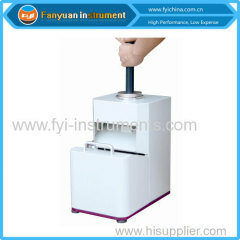 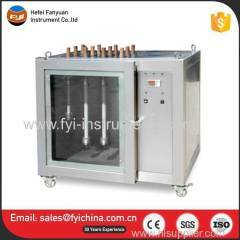 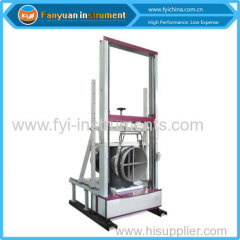 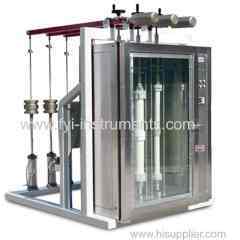 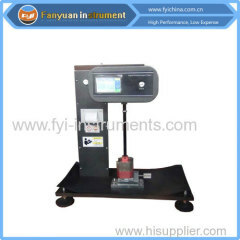 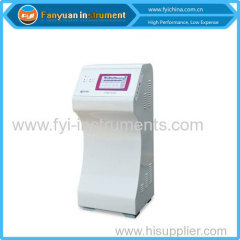 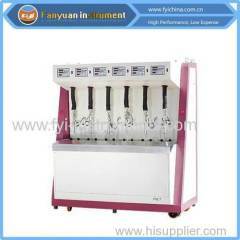 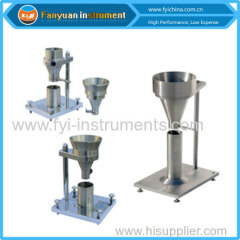 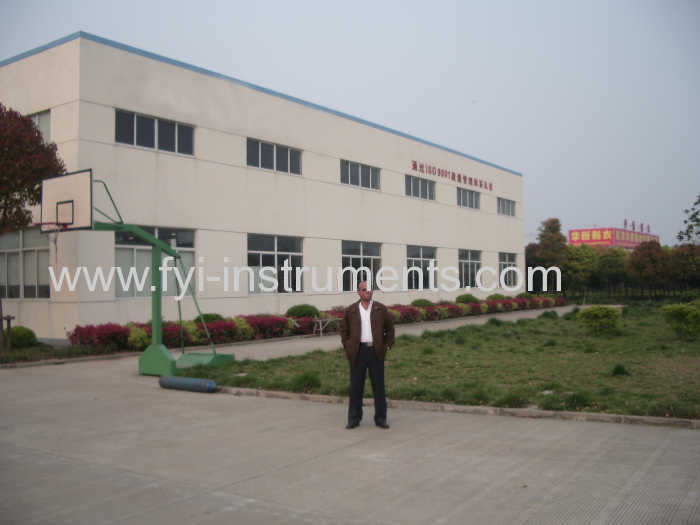 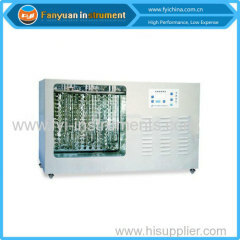 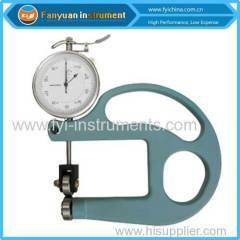 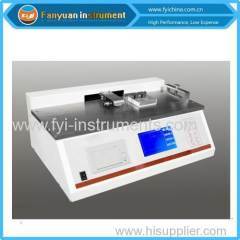 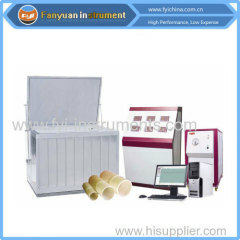 user manual of Pendulum Impact Tester TAPPI T414 can help you operate our machine easily. 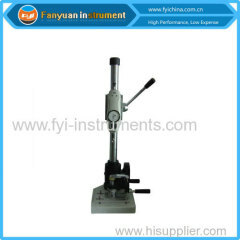 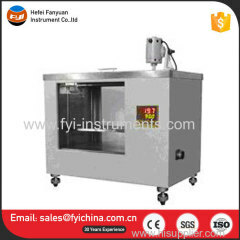 A:Each Pendulum Impact Tester TAPPI T414 must be carried out 100% quality examination and test when shipping and delivery goods.